I found WRX about a year ago and I've really enjoyed the forums, so I figured I would get my bag together for 2019 and make an account. I've played most of my life and I worked in golf retail while I was in school. 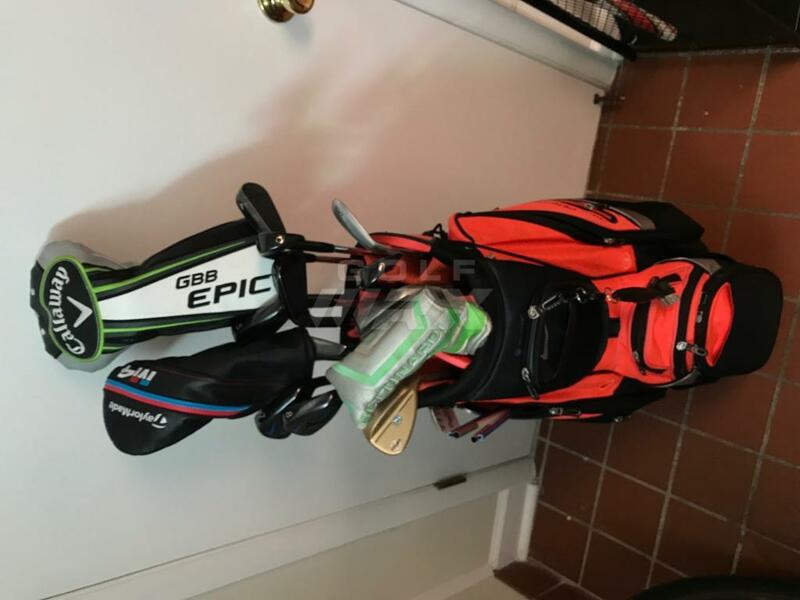 I moved from Michigan to D.C. about two years ago and didn't have room for my clubs originally, so I didn't play much for about a years and a half. I finally got my clubs down here last summer, so I'm slowly getting back into things. Looking forward to talking golf with some other gear junkies. 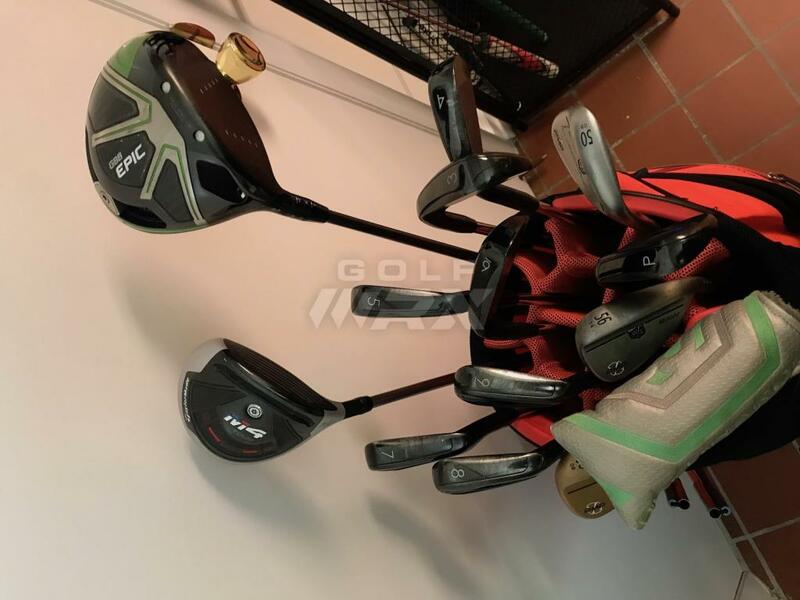 Question for the forum: Is the combo of the red Nike bag and green headcovers a visual war crime? Nice bag. I especially like those Wilson wedges. I'm with Stu on the head cover question being a non issue. Hit em well! Purple Haze bro, Purple Haze. More color is always good. And agree with Belushi above.....liking the wedges. 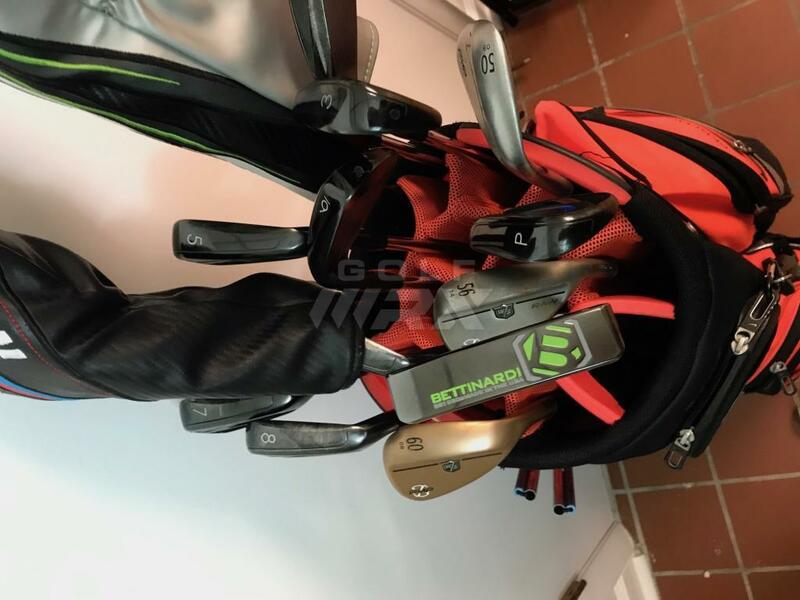 I like that Bettinardi putter. They make great feeling putters. Same on the headcover. My thoughts are that if it comes with the club, any color is fair game. Otherwise I like them to match.